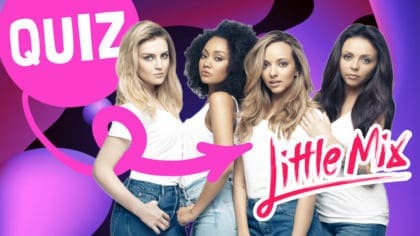 All of our Little Mix articles talking about all the things the girls – Perrie Edwards, Jesy Nelson, Leigh-Anne Pinnock and Jade Thirlwall – get up to! 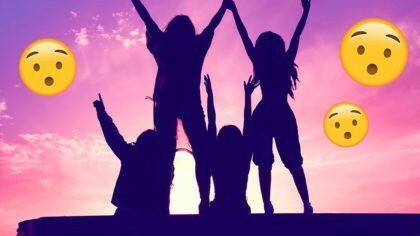 Little Mix win a BRIT Award! Little Mix are coming to near you! Hear Little Mix chat about Glory Days! 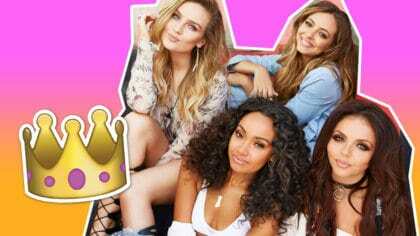 Little Mix on Fun Kids! Little Mix unveil new album! 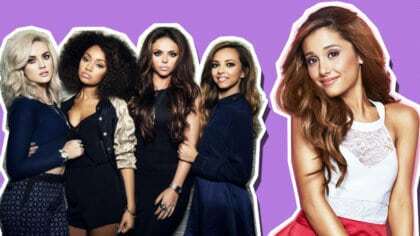 Little Mix AND Ariana Grande on tour! 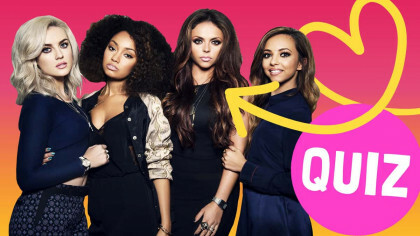 Our fave Little Mix quotes! 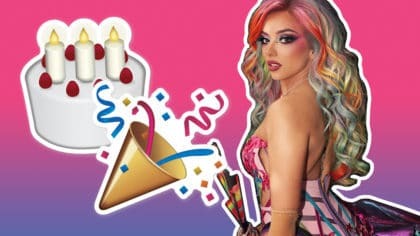 Little Mix sing happy birthday to Nathan Sykes! 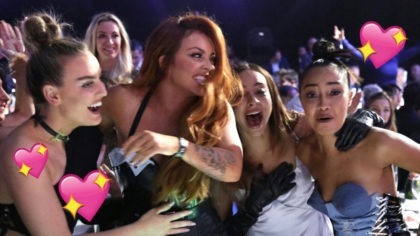 Little Mix's Jesy hurts herself on tour! Black Magic like you've never seen it! 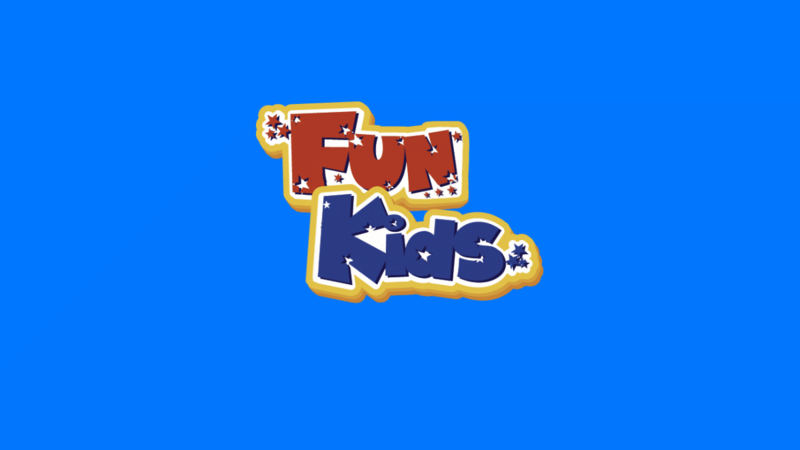 Listen back to Little Mix on Fun Kids! Behind the scenes with Little Mix!